White Russian has been written about in books about Edgar Cayce remedies. Edgar Cayce recommended White Russian for Arthritis and other painful joint conditions. In current terms, this would include fibromyalgia. 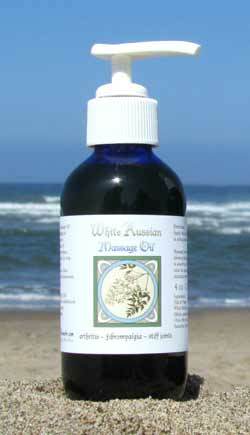 Edgar Cayce Remedy Camphora as other remedies have stood the test of time. 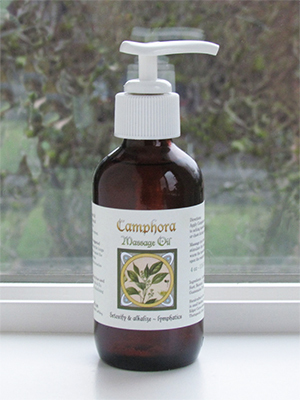 Camphora has a familiar scent that aids in opening up the respitory system, and gets they lymphatic system moving.